Triple Peaks, LLC, parent company to Okemo Mountain Resort in Vermont, Mount Sunapee Resort in New Hampshire and Crested Butte Mountain Resort in Colorado from the Mueller family for $82 million. Founded in 2001, Triple Peaks is a family-run ski and golf resort manager and operator that purchased Crested Butte in 2004, Mount Sunapee in 1998 and Okemo in 1982. 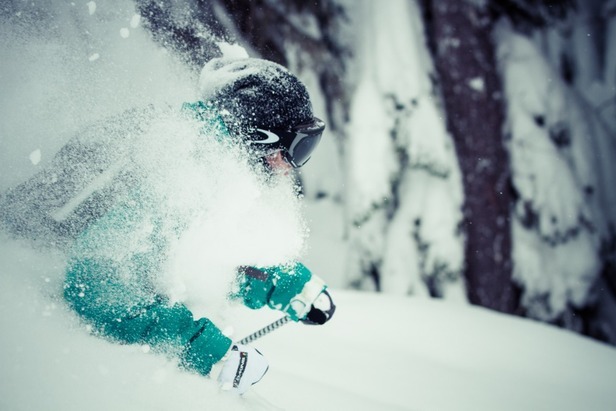 Stevens Pass in Washington State from Ski Resort Holdings, LLC for $67 million. 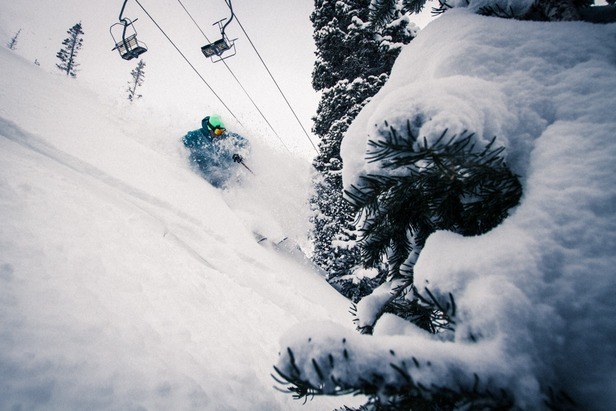 An affiliate of Oz Real Estate, Ski Resort Holdings, LLC is the same company that the above mentioned Triple Peaks will pay $155 million to in order to pay off the leases for all three resorts with funds provided by Vail Resorts. Ski Resort Holdings also recently sold Brighton Resort in Utah; Cypress Mountain in Vancouver, British Columbia; Loon Mountain in New Hampshire; Sugarloaf and Sunday River resorts in Maine; and The Summit at Snoqualmie in Washington to Boyne Resorts, which was already managing these ski resorts. After these deals go through, Ski Resort Holdings, LLC will still own Jiminy Peak in Massachusetts and Sierra at Tahoe in California. 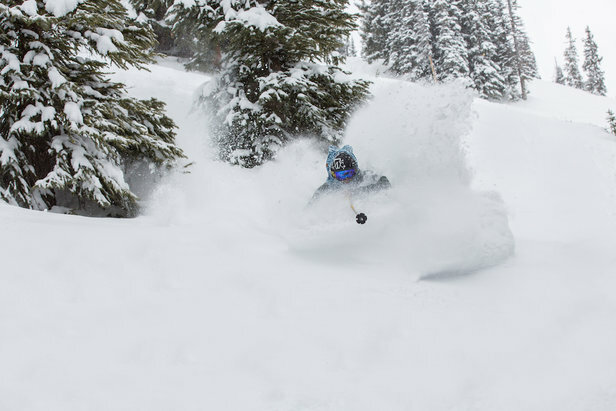 Resorts in the Triple Peaks group were already slated to join the Epic Pass on a limited-access, partnership basis for the 2018/2019 ski season. Okemo and Mount Sunapee will complement Vermont's Stowe Mountain Resort, all within about a 1-2 hour drive of each other, bolstering Vail's New England presence and offering. While Stevens Pass is more like 5 hours from Whistler Blackcomb, the combo sets up a solid ski destination hub in the Pacific Northwest. For Colorado skiers, Crested Butte, formerly tied to the Rocky Mountain Super Pass+ for the last few seasons, elevates the Epic Pass with legendary steeps and an iconic mountain town. According to a press release, upon transactions' close, the 18/19 Epic Pass, Epic Local Pass, Epic Australia Pass and Epic Military Pass will include unlimited and unrestricted access to all four new resorts, with seven and four unrestricted days for the Epic 7 Day and Epic 4 Day passes, respectively. Whistler Blackcomb Edge Card holders will be able to use any of their U.S. days at Stevens Pass, subject to the restrictions on each card. Vail Resorts will continue to honor previously sold 18/19 season pass products for Okemo, Mount Sunapee, Crested Butte and Stevens Pass. The press release also stated that Vail Resorts plans to invest $35 million over the next two years across the four resorts in addition to annual ongoing capital expenditures expected to increase by $7 million to support the addition of these four resorts. "Upon closing of the acquisitions, we plan to review and learn more about the specific operations at each resort, listen to key stakeholders, and determine what will provide the greatest benefit to our guests," Liz Biebl, Director, Brand Communications for Vail Resorts said of the company's spending plans. "As with all of our mountain resorts, Vail Resorts’ goal will be to continue to provide the Experience of a Lifetime to skiers and snowboarders at Okemo, Mount Sunapee, Crested Butte and Stevens Pass." Subject to approval, Vail Resorts will also assume the state land leases for Okemo Mountain Resort and Mount Sunapee Resort while obtaining new Special Use Permits from the U.S. Forest Service for Crested Butte Mountain Resort and Stevens Pass Resort. As for how the company will accomplish all of this ambitious incorporation, Vail Resorts plans to utilize more external resources as part of the integration process over the next year to lighten the load on existing teams, according to CEO Rob Katz's announcement to employees.